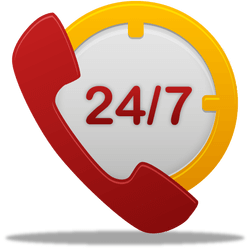 San Diego Flood Service is open to take your call 24/7 – 365 days a year. We understand that floods and Fires can strike any time and without warning. When it does, you need reliable and effective cleanup services and fast. We will dispatch first responders to your location right away – day or night. We will provide an immediate on site damage assessment and experts accompany you during the restoration process. San Diego Flood Service offers water extraction, Sewage spill cleanup, restoration, renovation & reconstruction in the entire San Diego County 24/7 – 365 days a year ! 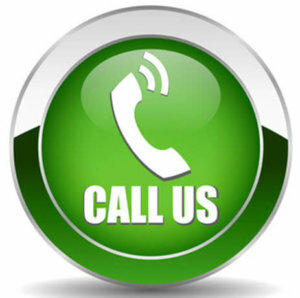 Call with information on the services you require. Home or office restoration & reconstruction, commercial or residential even high rise – tower floods, for licensed and insured contractor restoration services. As you can imagine, San Diego Flood Service have seen many floods and fires strike over the years, catching property owners off guard and causing everything from small mop ups to residential or commercial soakers. We’ve also seen the stress it can cause to the property owners. One thing is for sure… you cannot predict a disaster! but… you can always count on us responding quickly and with a reliable cleanup crew. Whether you residential home, condo, business, building, high rise, tower, commercial manufacturing facility, restaurant, apartment unit, or whatever structure has flooded and there is water damage… we’re the flood restoration service for you !